YEAH!!! 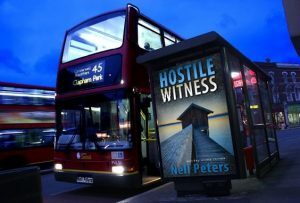 A whole year of end of month blogs from the brilliant Nell Peters – and she hasn’t run away to hide yet! Go grab a cuppa and come and see what Nell has found out for us this month. Hello! Thanks Jenny, and Happy First Anniversary! That’s paper in marriage terms, so appropriate-ish I guess. My subject matter for May ’16 was almost exclusively Pavlova the chicken – aah, dear Pavlova. I still miss her and her antics, when I’m wandering round the garden. That was, of course, before Svetlana arrived on the scene in July, courtesy #4 son. 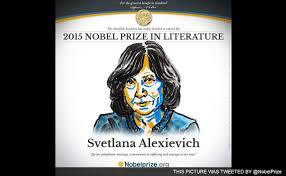 Funnily enough, Svetlana Alexievich, who won the Nobel Prize for literature in 2015 (the year before … erm … Bob Dylan), and after whom my second chicken was named, was born on this day in 1948. Svet the fowl was totally different to Pav (not nearly so bossy and a very friendly chook) but was with us just two weeks before they were both killed – we think by Killer Kat. I still have chickens in the garden, but Vladimir (OK, he’s a cockerel – well spotted) and Raisa, given to me by various sons, are sculpted in metal and as such are impervious to feline (or any other) attack. OK, let’s get this show on the road. Today, the oldest GS is eight, bringing to an end a month bursting with both family and friends’ birthdays. Phew! 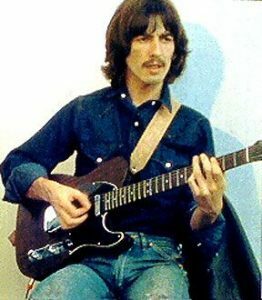 To wildly paraphrase the song lyrics written by George Harrison, my bank balance not-so-gently weeps – it’s gone through two dozen boxes of tissues during the last few weeks. 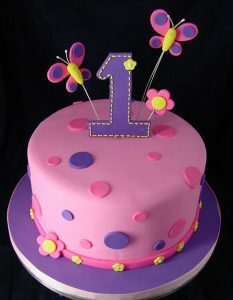 Sharing celebrations on the 151st day of the year (only 214 to go, folks – did I mention I’m a mathematical genius?) are a large number of sports personalities, most of whom I don’t know from Adam or Eve. 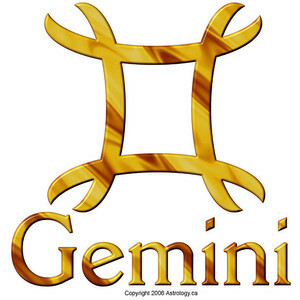 They are Gemini, ruled by Uranus, which provides these folk with intelligence and a vivid imagination. They like to give the impression that they have a badass streak, but this is mostly an act and generally they follow a conventional lifestyle. May 31st-ers live life in the present, giving little thought to the past or future – they will make life-altering decisions without considering the consequences, but are fortunately adaptable and will easily work through any problems encountered. Not quite sure how that fits with a sporting lifestyle, but #2 son’s birthday was two days ago and that profile sums him up pretty accurately. #3 was born on 14th May so he’s Taurus, and shares his actual date of birth with an American football player, Rob Gronkowski and Belarusian hurdler, Alina Talay – seems May generally spawns sporty folk. Who else have we got? There’s actor Clint Eastwood, who was mentioned here a couple of months ago for getting married on 31st March (needs the publicity, poor lamb) – he was born 31st May 1930 and other actors followed his lead (! ); Colin Farrell (1976), Brooke Shields (1965), Israeli, Yael Grobglas (1984) and German, Sebastian Koch (1962). Sharing a date of birth with aforementioned Svetlana Alexievich, was John Bonham, drummer in the Led Zeppelin rock band, who died in 1980 aged thirty-two and (hopefully) climbed his own Stairway to Heaven. So sorry! Bonham reportedly imbibed forty (yes, four-zero) shots of vodka, vomited and asphyxiated whilst asleep. Thereafter, surviving band members Jimmy Page, John Paul Jones and Robert Plant pulled the plug on the group, although they have since collaborated sporadically in reunion performances – in 2007, Jason Bonham took his father’s place, wielding the drum sticks. 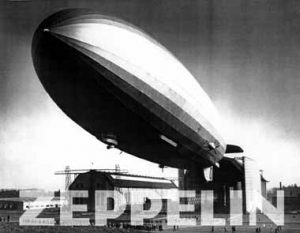 Coincidentally, on this day in 1915, there was an air raid on London by an LZ-38 Zeppelin. Sticking with the musical theme for a bit longer, in 1969, Stevie (no longer little) Wonder released My Cherie Amour on the same day that John Lennon and Yoko (Japanese for Ocean Child) Ono recorded Give Peace a Chance, a couple of months after they married in Gibraltar. Lennon was either her third or fourth husband, depending how you look at it – she married her second, American film producer and art promoter Anthony Cox, in 1962 and the marriage was annulled in 1963. 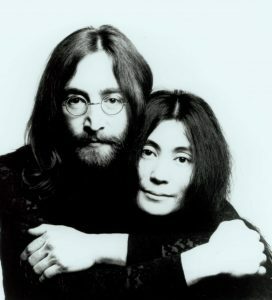 However, they remarried the same year – the annulment was necessary because she had neglected to finalise her divorce from husband number one, as you do – and remained so until she and Lennon got hitched. Ono’s profile gives her occupation as peace activist, singer, feminist (that’s an occupation? ), songwriter and conceptual artist – Ono (sorry again! ), there isn’t another phrase in the English language that can send icy shivers roller skating down my spine quite so quickly as ‘conceptual art/artist’! Any emperors out there need new clothes? Other historic events on this day include Sir Francis Bacon being locked up in the Tower of London for one night (1621) – he probably decamped for a Holiday Inn, hoping the beds would be more comfy; Samuel Pepys hung up his quill pen after making the final entry in his eponymous diary, because his eyesight was failing (1669) – I’m going to refrain from making a bad joke about his peepers. In 1879, Madison Square Gardens in New York opened, named after 4th President, James Madison; British troops occupied Johannesburg (1900) and exactly two years later the Boer War ended. 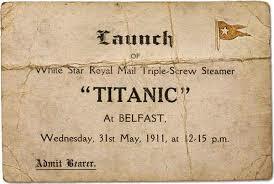 In Belfast, 1911, RMS Titanic was launched and hailed as unsinkable – try telling that to the passengers on her maiden voyage less than a year later, when the ship argued with an iceberg and lost. Think the public transport system is grim now? 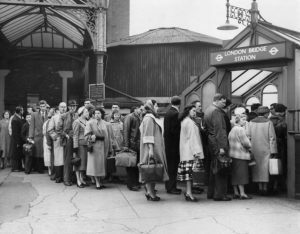 In 1955, Great Britain declared a state of emergency due to a national rail strike. I’m guessing car ownership wasn’t universal then and people were left without many alternatives (only so many passengers can board a number 99 bus at one time, after all), unless they emulated Norman Tebbit’s dad and got on their bikes. Six years later, the Union of South Africa became a republic and left the ever-depleting Commonwealth – this was a little over a year before Nelson Mandela was imprisoned. I wonder what scary Winnie is doing now … One of the best placards I’ve ever seen read, ‘Free Nelson Mandela! Jail Winnie!’ Amused me, anyway. Talking about prisoners (howzat! ), the film of JK Rowling’s Harry Potter and the Prisoner of Azkaban was released to a cinema near you in 2004, four years before Usain Bolt, erm, bolted for all he was worth and claimed the world record for the 100m sprint. This was prior to his supplementary career, popping up all over our TV screens advertising the likes of Virgin and Quorn. 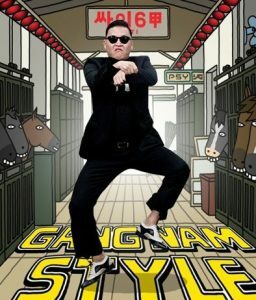 Finally, who remembers that loony Psy’s Gangnam Style? It became the first video to clock up two billion views on YouTube in 2014 and was replicated countless times – my favourite being a gang (get it?) of Eton pupils and their tutors, who did an excellent job, if a little tongue-in-cheek. I had a (completely mad) lecturer who used to award an extra mark if you could include a certain word in essay assignments – once it was ‘birthday’, the due date being his birthday, and worst of all, ‘trombone’. As I recall, I included the spurious information that Karl Marx shared a birthday (May 5th) with philosopher Soren Kierkegaard, and for trombone I gave a presentation on Women and Crime, based on the hypothesis that Jack the Ripper was in fact a woman – and when she was a young girl, the family were so impoverished they couldn’t afford her trombone lessons. Seriously! I got away with it and was awarded the extra mark, but goodness knows what the second markers at Cambridge thought! 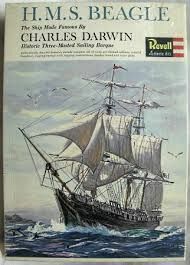 ‘Beagle’ was another challenge and I managed that by somehow mentioning Charles Darwin sailing off into the wide blue yonder on the ship of that name, completely out of context. Which brings us nicely (if by a slightly convoluted route) to the fact that way back in 1836, HMS Beagle anchored in Simons Bay, Cape of Good Hope on May 31st. 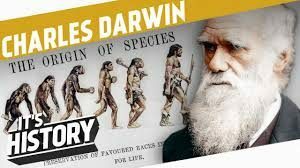 Naturalist Charles survival-of-the-fittest Darwin was born in 1809, in Shrewsbury, the second youngest of six children. The family were wealthy – his father a medical doctor, his grandfather a renowned botanist. In 1825, he enrolled at Edinburgh University and two years later, became a student at Christ’s College, Cambridge. It was expected that Charles would follow his father into medicine but an inconvenient aversion to the sight of blood rather put paid to that idea. As an alternative, his father suggested he study to become a parson (irony lives! ), but Darwin was more inclined toward natural history. Whilst he was at Christ’s, botany professor John Stevens Henslow became Darwin’s mentor and folloing graduation in 1831, he recommended his protégé for a naturalist’s post aboard HMS Beagle on a five year survey trip around the world. That’s a long time to suffer from seasickness – which he did. The voyage was the opportunity of a lifetime for a keen young environmentalist to study the principles of botany, geology and zoology and collect natural specimens, including birds, plants and fossils. The Pacific Islands, Galapagos Archipelago and South America were of particular interest to Darwin. Through experimentation and observation he concluded that species survived through a process of natural selection, where those that successfully adapted to meet the changing environment of their natural habitat thrived, whereas those that failed to evolve and reproduce died off. In 1858, after years of further scientific investigation, Darwin publically introduced his revolutionary theory of evolution in a letter read at a meeting of the Linnean Society, dedicated to the study and dissemination of information concerning natural history and taxonomy (classification). The following year he published a detailed explanation of his beliefs in his best-known work, On the Origin of Species by Means of Natural Selection. 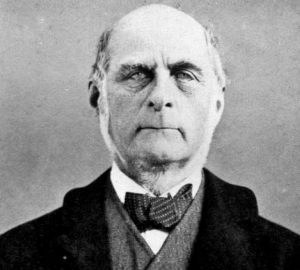 Keeping it in the family, in 1883 Sir Francis Galton (although then still plain Mr), a respected British scholar and cousin of Darwin, first used the term eugenics, meaning well-born. Galton felt the human race could help direct its future by selectively breeding individuals who had ‘desired’ traits, based on his study of upper class Britain (I’m guessing he missed out on meeting members of the Bullingdon Club?) Galton posited that an elite position in society was due to a good genetic makeup – all immensely scary stuff and very much open to sickening abuse, as more recent history demonstrates. 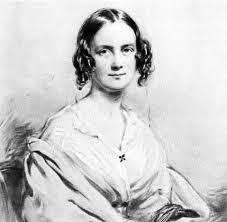 Surprisingly for someone so heavily into genetics, Darwin himself married another cousin, Emma Wedgwood (at least they would never be short of plates) after deducing from the pros-cons of marriage list he made, that a wife would be ‘better than a dog’ – what a silver-tongued smoothie! Nevertheless, they had ten children, only seven of whom survived to adulthood. 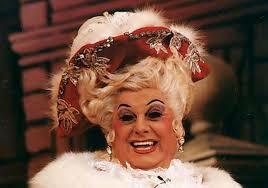 I wonder what Darwin and Galton would have made of the likes of Lily Savage and Danny la Rue? Whilst Lily looks a whole lot more like Paul O’Grady nowadays presenting animal programmes, Daniel Patrick Carroll swapped his diamante frocks for a pair of wings, when he died on this day in 2009, aged eighty-one. Just one last piece of trivia (groan!) In 2010, Chris Haney – Canadian journo (worked on the Montreal Gazette; dreadful rag) and co-creator (with Scott Abbott) of the board game, Trivial Pursuit, followed suit (groan again) and died, aged fifty-nine. The photo I saw of him reminded me quite a lot of singer-turned-politician, husband-of-four-including-Cher, Sonny Bono – also deceased after a skiing accident at the appropriately-named Heavenly Ski Resort in 1998. Bono’s epitaph reads, And The Beat Goes On. Not sure if I’d have been able to resist the mega bad-taste alternative, I Got Yew, Babe, since he collided with a tree. Right – I’m done! Don’t all cheer at once! Many thanks once again Nell. I can’t believe a whole year has passed. Seems only yesterday you were introducing us to the star struck Pavlova.